I recently had an enquiry from a potential new client asking for a quote to edit an 80,000 word book manuscript. It is very common for prospective clients not to fully understand the different stages and levels of editing that are offered by a professional medical editor. I have summarised the stages in the infographic below. There are basically four different stages and the level of editing will vary depending on the quality of the manuscript when it is submitted for editing. 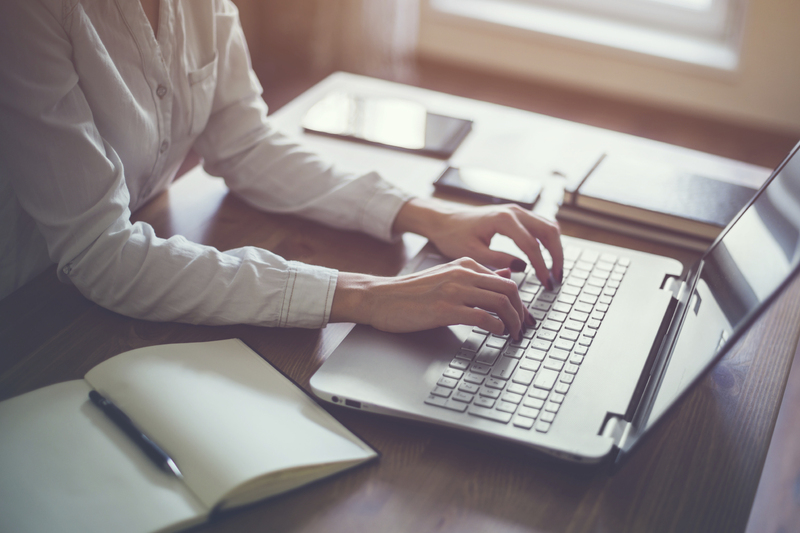 Most editors will conduct a manuscript evaluation or assessment to give the author an overview of what needs to be addressed during the editing process. At this stage a sample edit may be conducted to enable the editor to give a more accurate estimate of the amount of editing required and the expected time and cost. At this stage an accurate quote can be given for editing the manuscript to a publication-ready quality. This stage is also called developmental editing, substantive editing or content editing. For non-fiction medical and scientific books this stage involves ensuring that there is a logical flow of facts from chapter to chapter. This type of editing may involve moving entire sections of the book, rewriting, deleting, restructuring. Sections may be consolidated, new headings and subheadings may be introduced and repetitive parts removed. A structural editor will have an in-depth knowledge of the subject matter, will refer to references and ensure that the entire manuscript is logical, well-structured and clear to the reader. 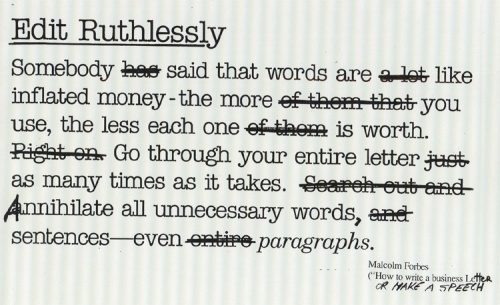 Copy-editing is what most people think an editor does. This stage involves checking the detail at the paragraph and sentence level. Checks of grammar, consistency, references, punctuation etc are conducted at this stage. A copy-editor will check that headings and subheadings have been used consistently and that the correct style has been adhered to consistently throughout the manuscript. The final stage of the editing process is proofreading which is conducted to check for any errors remaining in the manuscript with the aim of producing a completely error free final copy. At this stage spelling, punctuation and any formatting inconsistencies are checked for. How much do editors charge? An experienced editor can make a huge difference to a manuscript. Many medical and scientific editors have PhD level qualifications in the subject-matter and will work closely with the author to ensure that there are no gaps in the information and may even identify additional material of interest. Please contact me for an obligation free discussion about editing your manuscript.